Kevin S. Hawkins is assistant dean for scholarly communication and interim head of library research support services for the University of North Texas Libraries, where he leads the Libraries' services in support of graduate student and faculty researchers. Prior to joining UNT in 2014, he was director of publishing operations for Michigan Publishing, the hub of scholarly publishing at the University of Michigan Library which includes the University of Michigan Press and other brands and services. Kevin has also worked as visiting metadata manager for the Digital Humanities Observatory, a project of the Royal Irish Academy. He has served on advisory boards for Project MUSE, the Open Access Publishing Cooperative Study, and Editoria, served as the first president of the board of the Library Publishing Coalition, and has contributed to major standards for digital publishing: the Journal Article Tag Suite (ANSI/NISO Z39.96-2012), EPUB 3.0, and the Text Encoding Initiative (TEI) Guidelines. His involvement with the TEI includes co-editing the 2011 revision to the Best Practices for TEI in Libraries and serving as the first managing editor of the Journal of the Text Encoding Initiative . 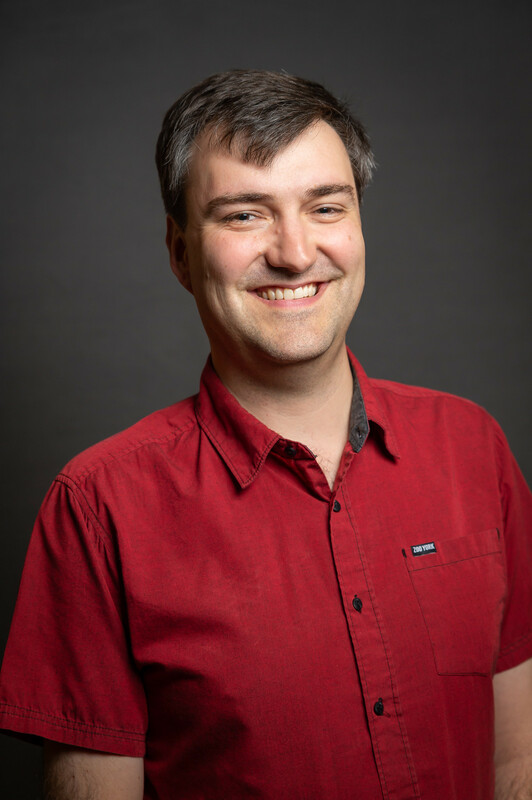 He has BAs in Russian and linguistics from the University of Maryland and an MS in library and information science from the University of Illinois. For more information, see http://www.ultraslavonic.info/.